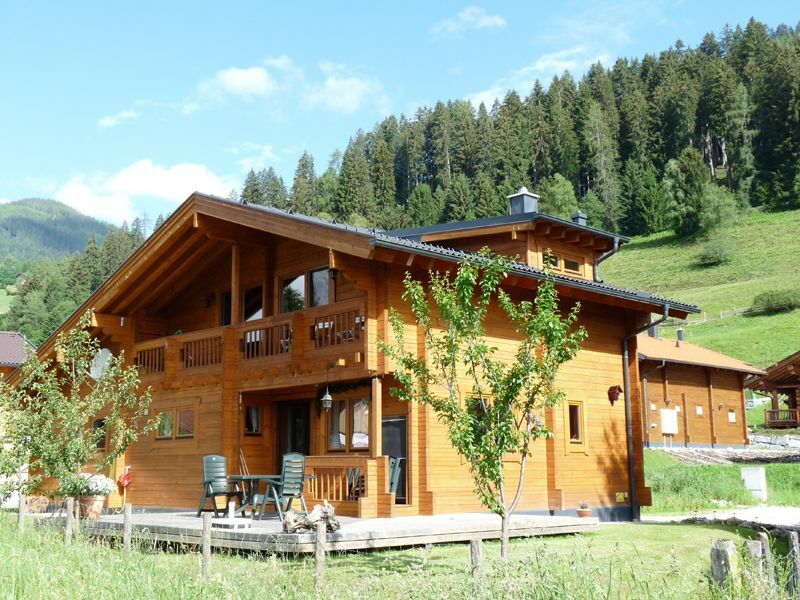 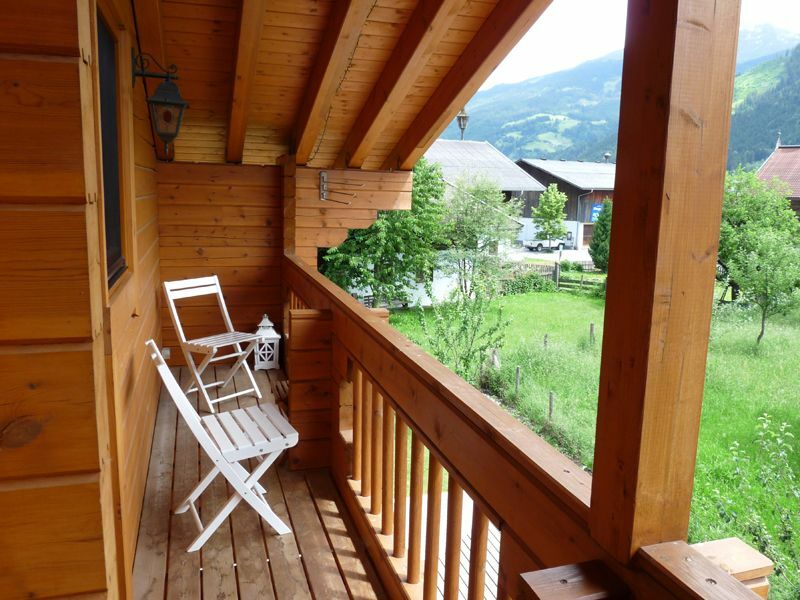 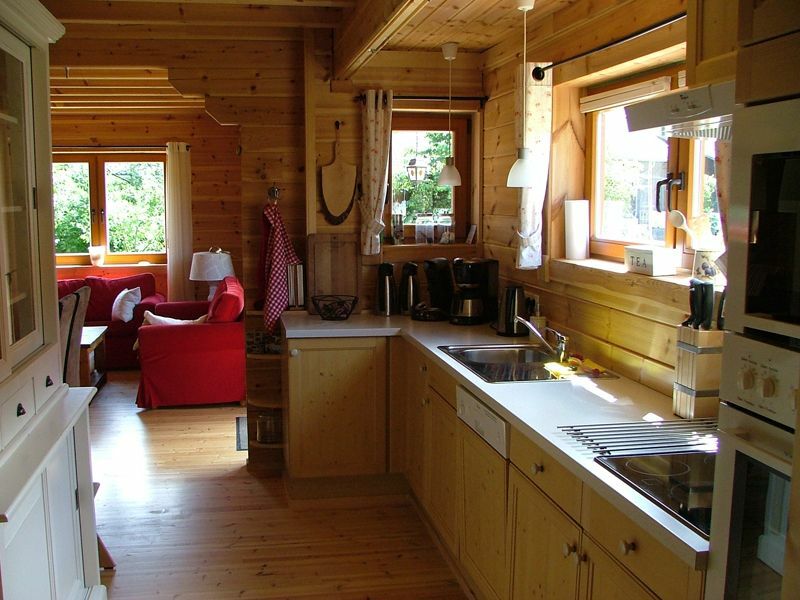 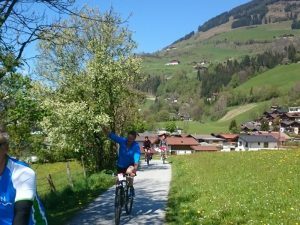 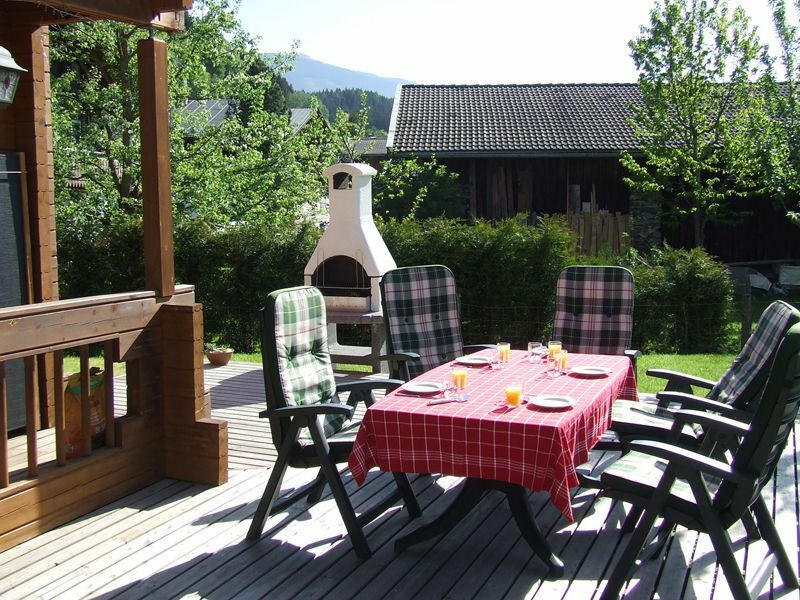 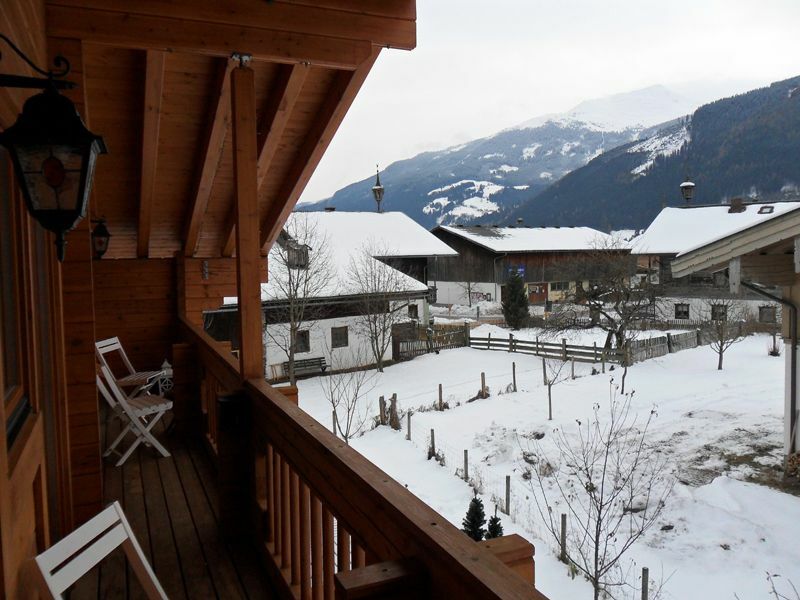 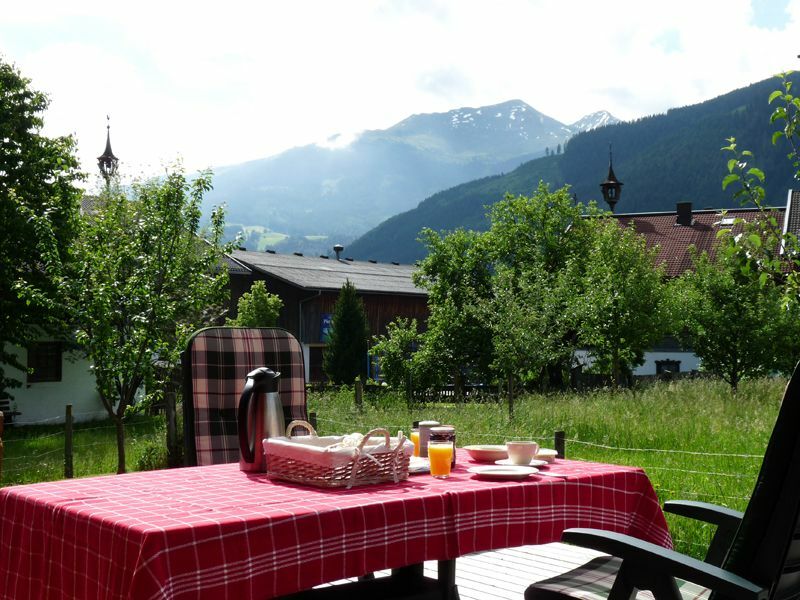 This comfortable 5-star chalet (living surface 150 m 2) is located in the idyllic village of Dorf im Pinzgau, Municipality Bramberg am wildkogel and close to the Panoramabahn (gondola) in Hollersbach with connection to the ski resort of Kitzbühel. 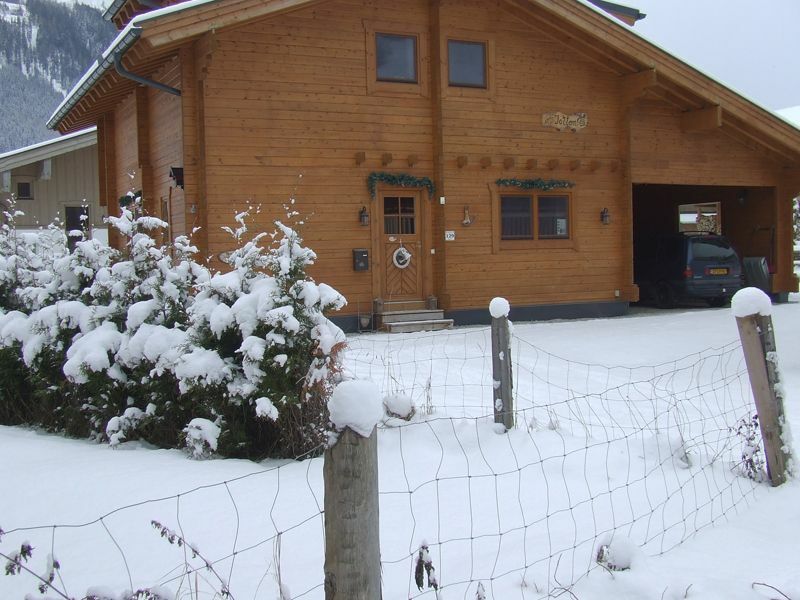 The Smaragdbahn (gondola) in Bramberg am Wildkogel brings you to the cozy family ski area Wildkogel Arena. 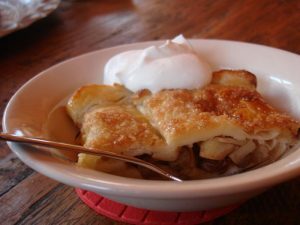 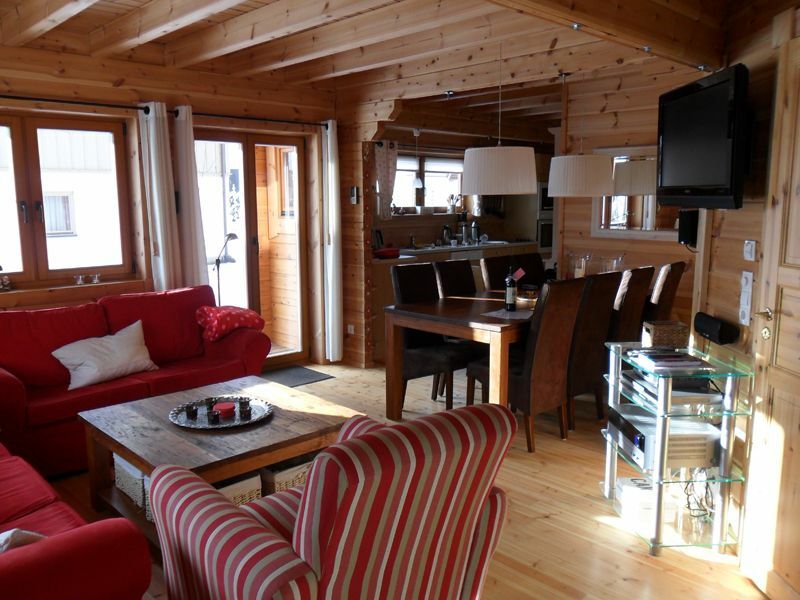 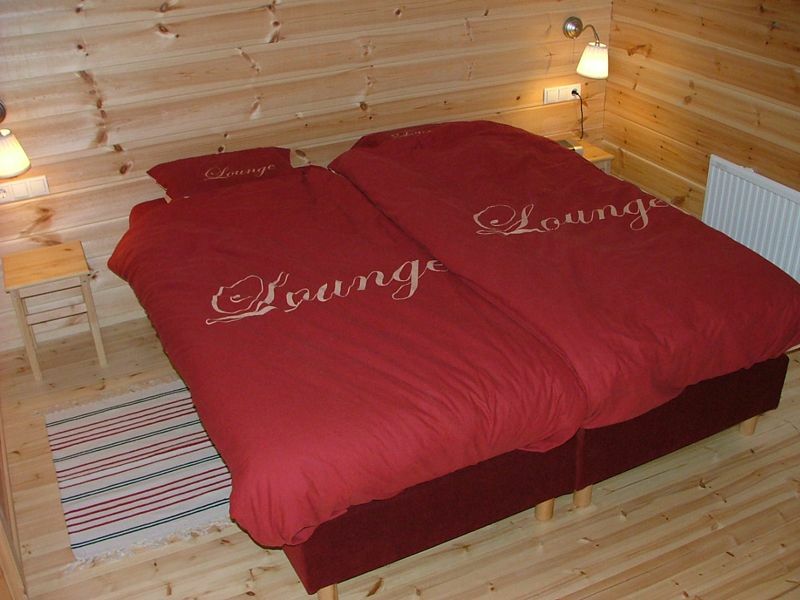 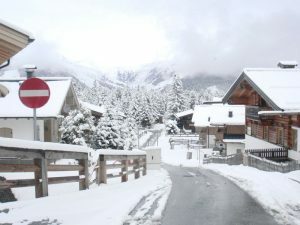 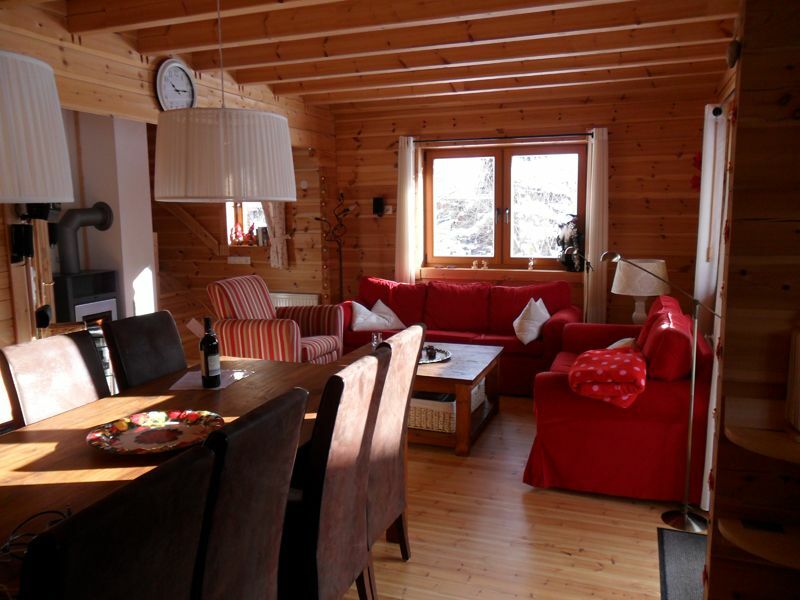 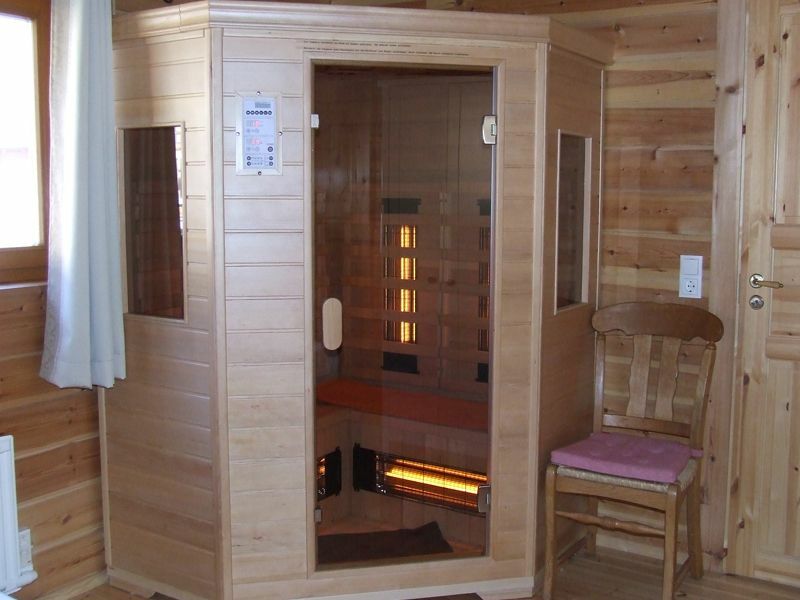 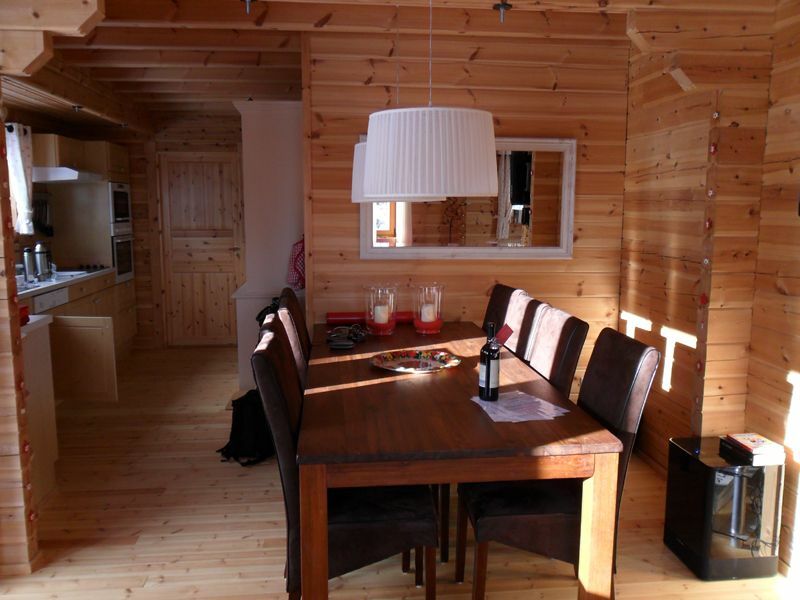 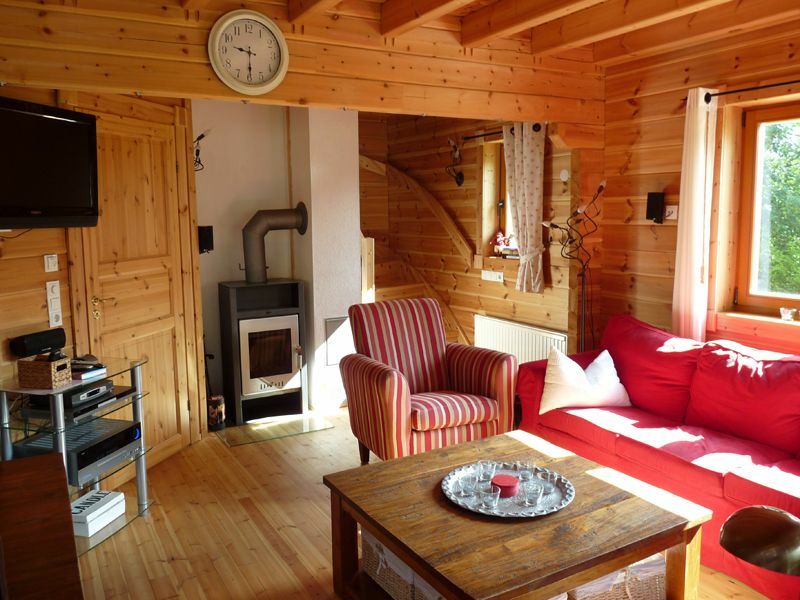 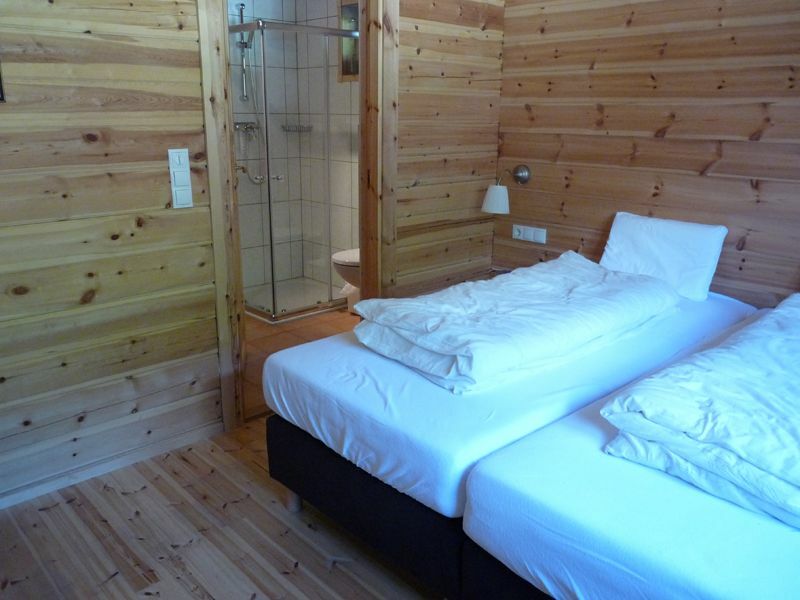 The chalet is perfectly suited for a company that exists of both skiers and surrounding lovers. 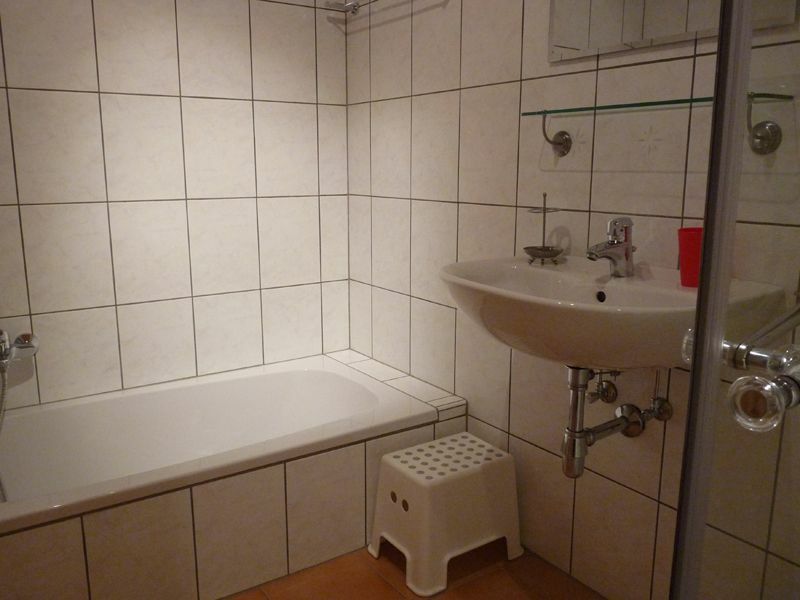 There is space for max. 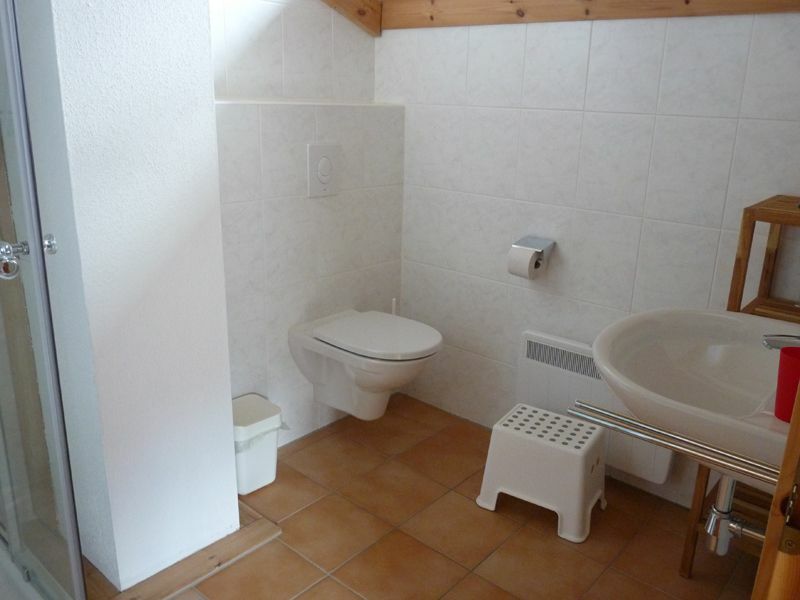 8 persons and 1 baby/toddler. 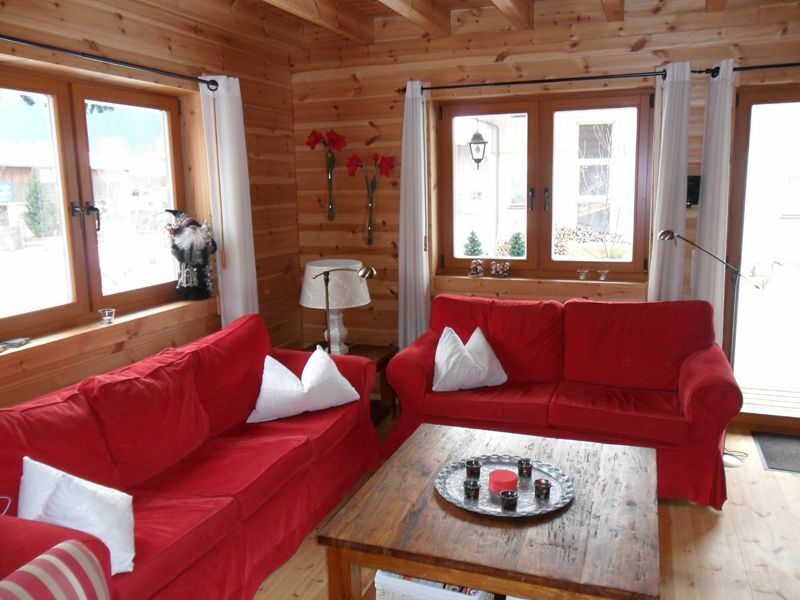 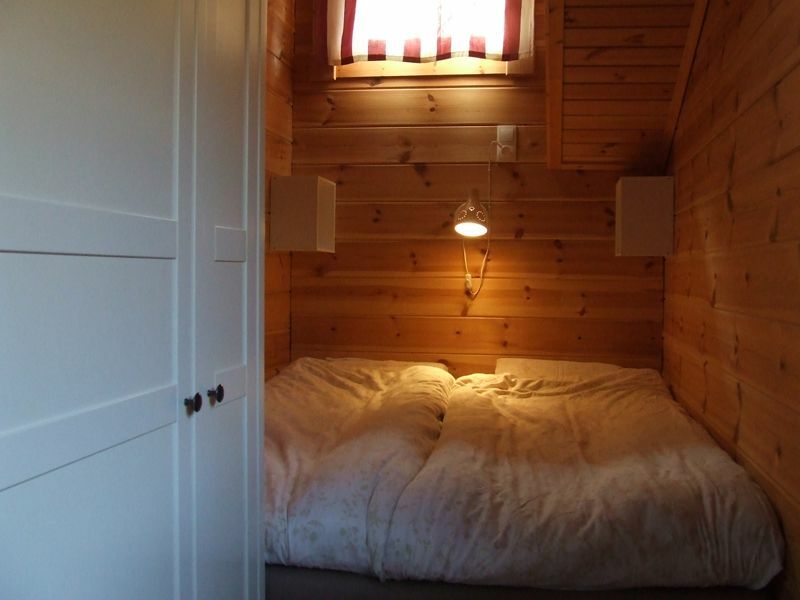 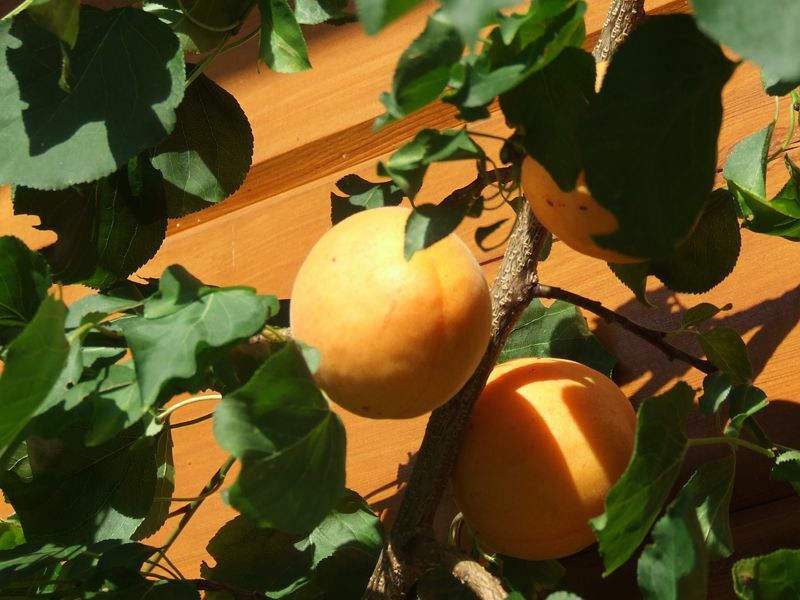 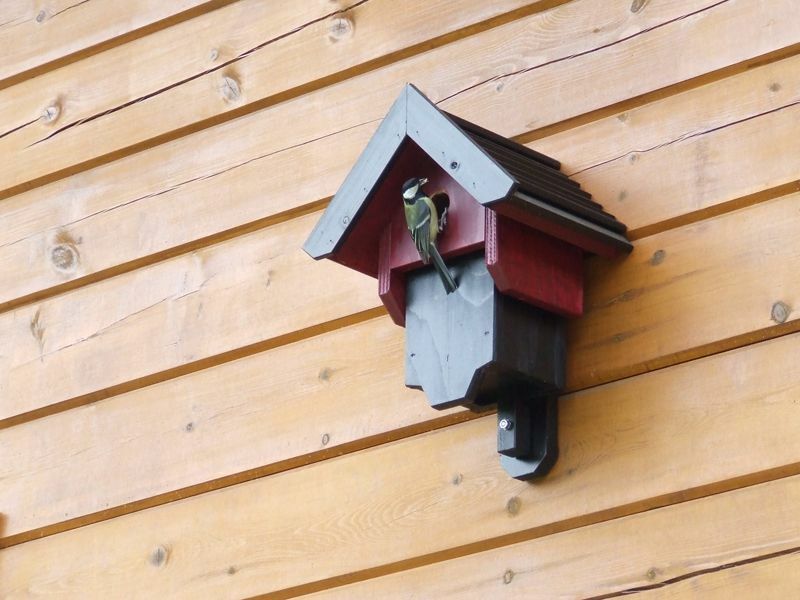 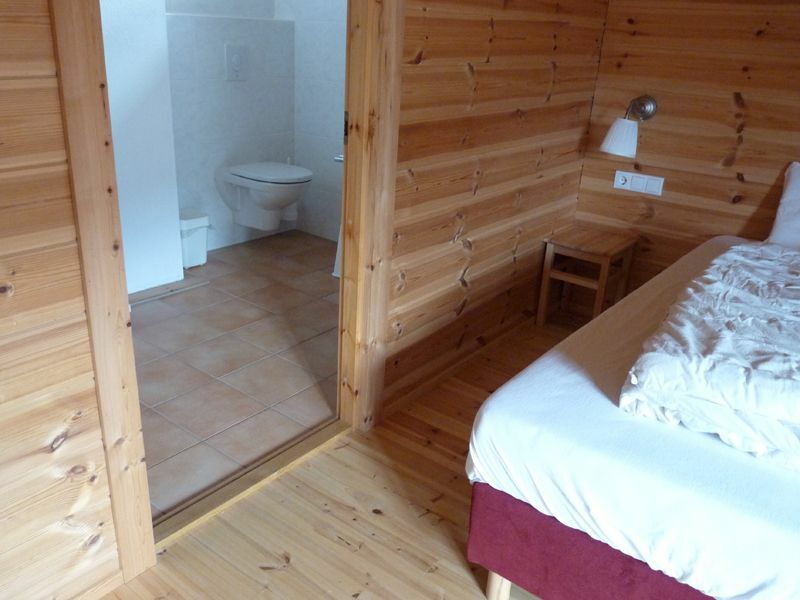 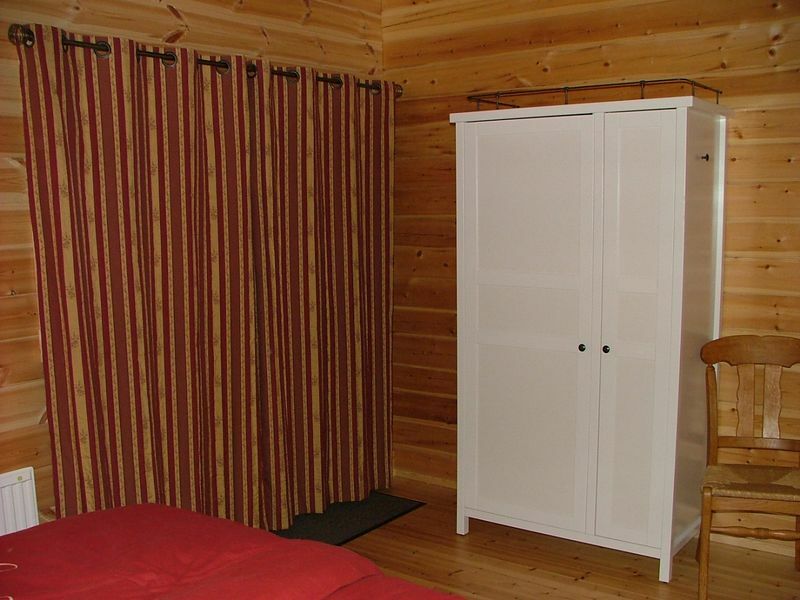 The chalet has four bedrooms and three fully equipped bathrooms. 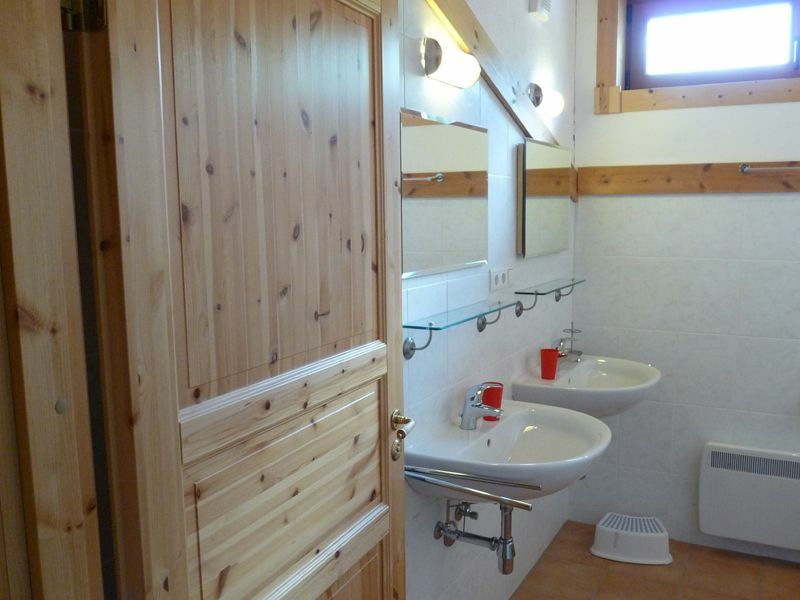 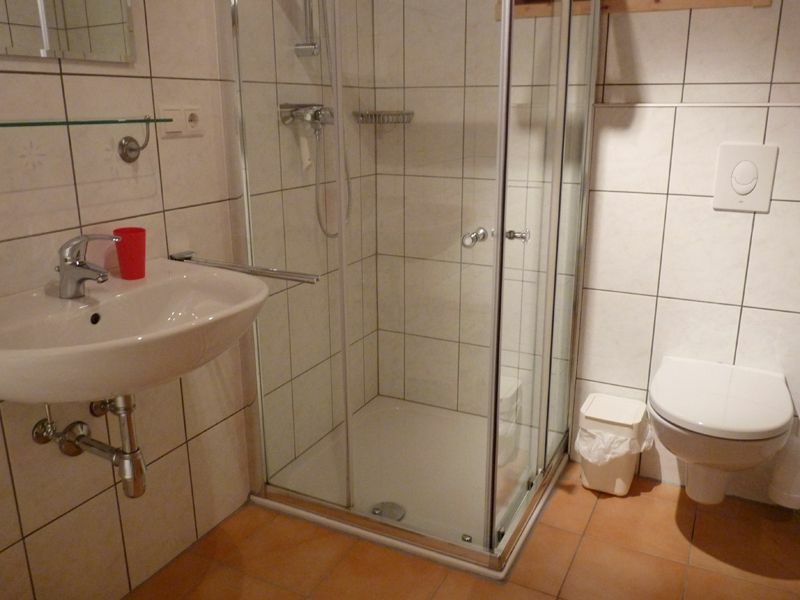 It is also very suitable for seniors because there is a bedroom with bathroom (with bath) on the ground floor.